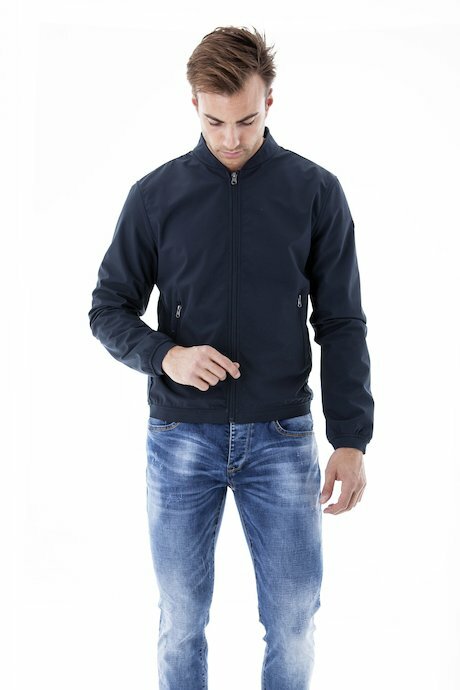 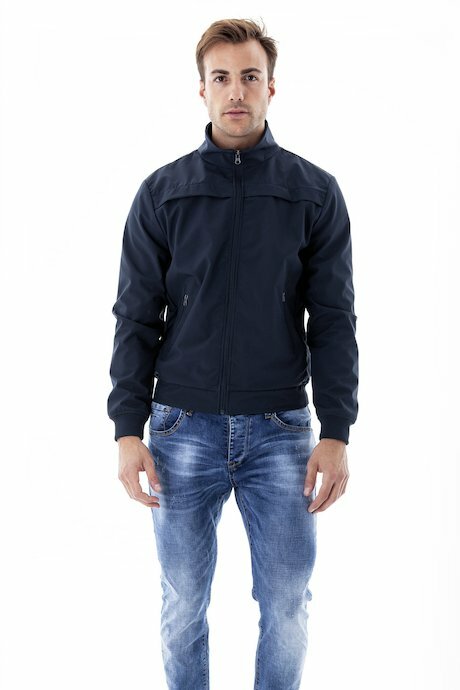 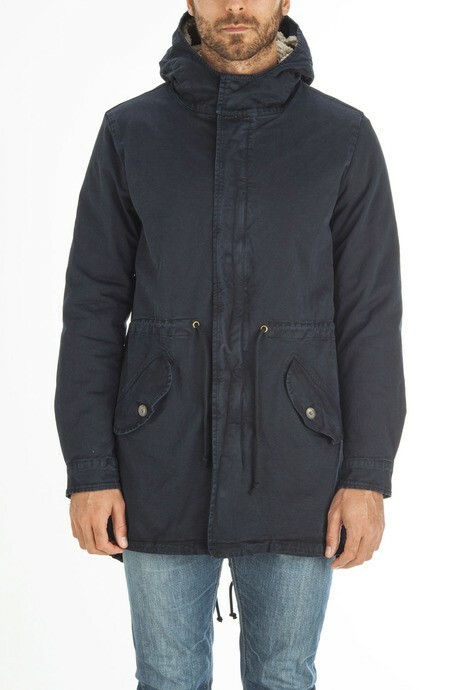 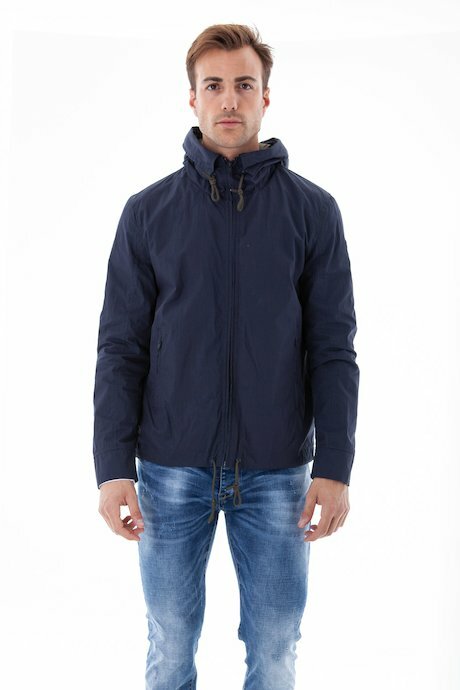 Urban, essential, modern, the line of jackets and man's jackets designed to live the city every season and on every occasion. 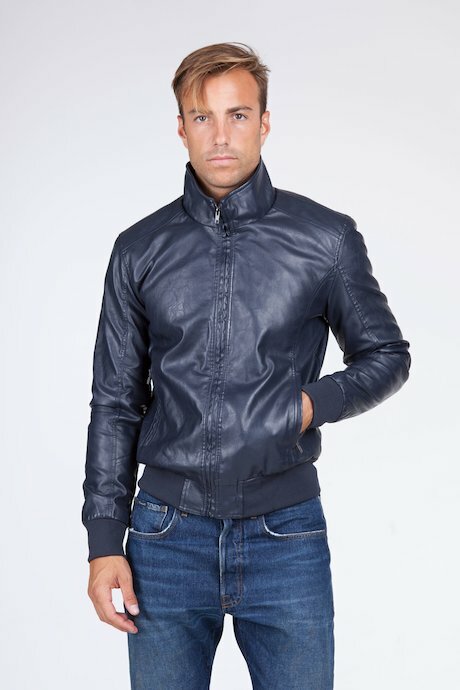 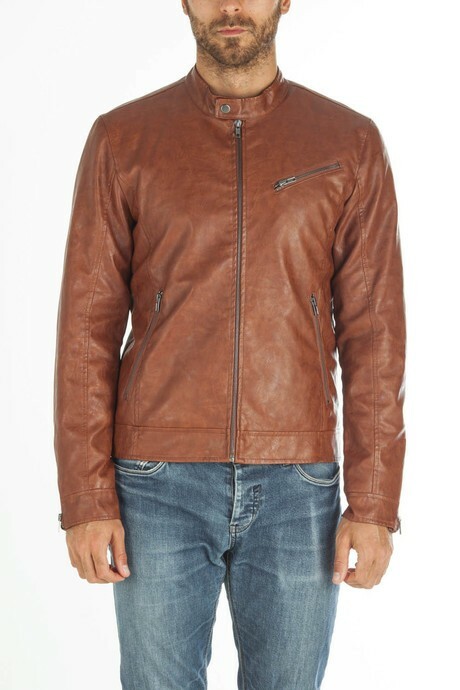 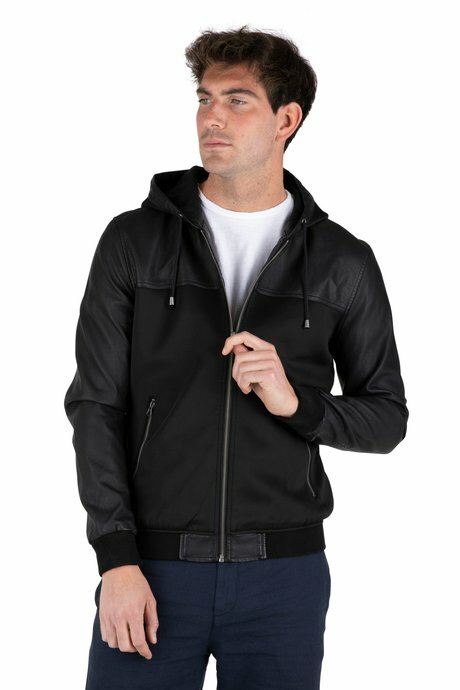 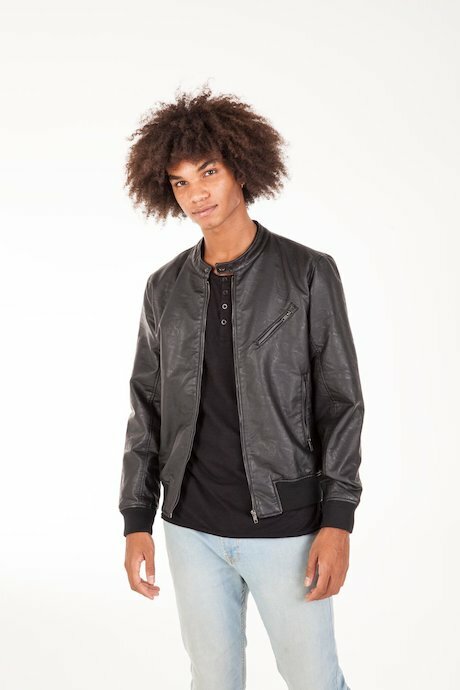 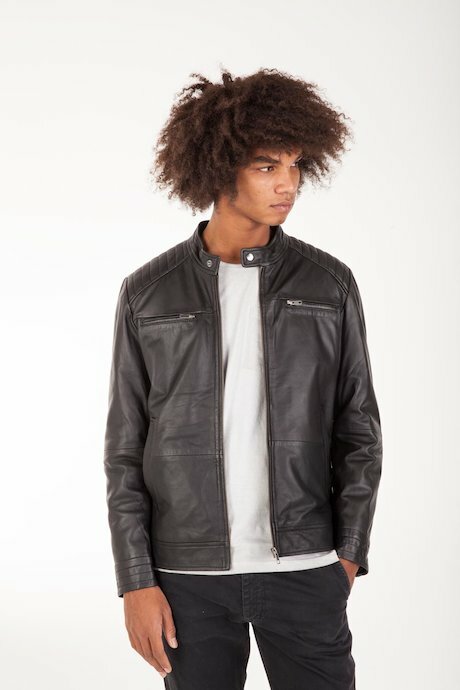 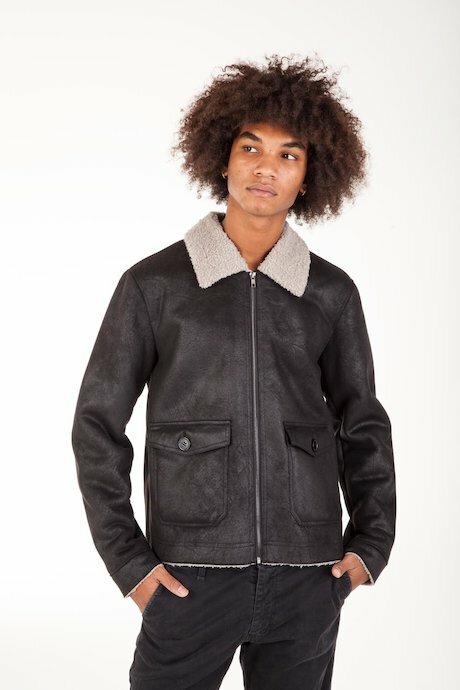 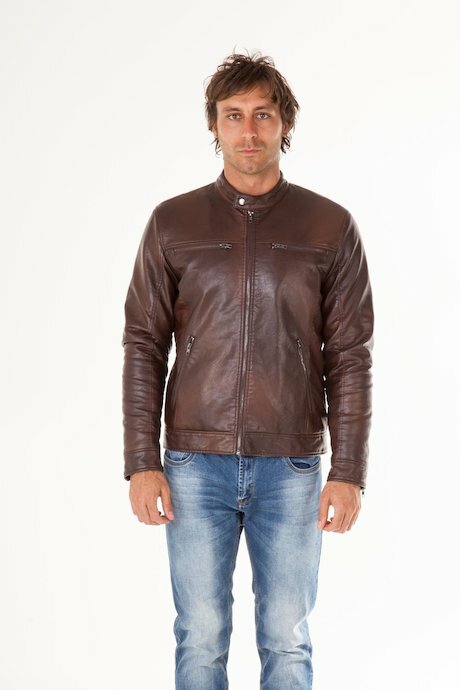 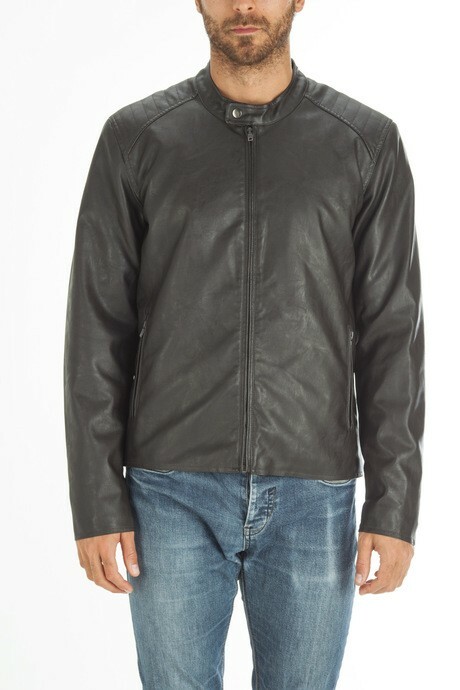 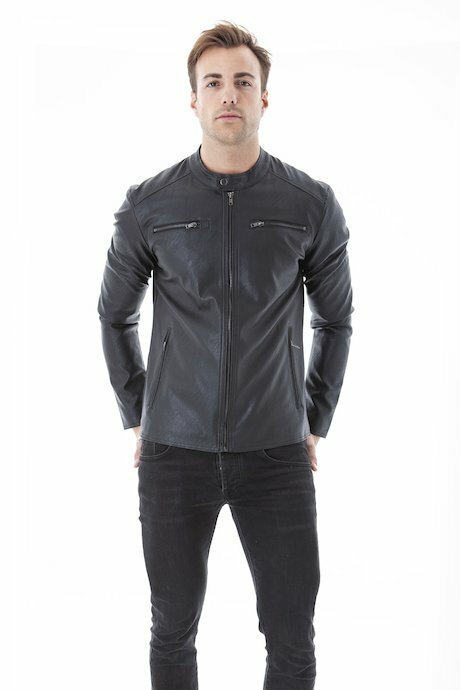 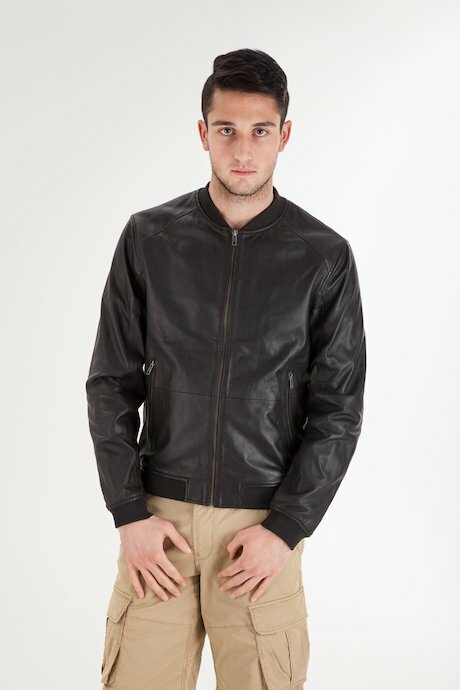 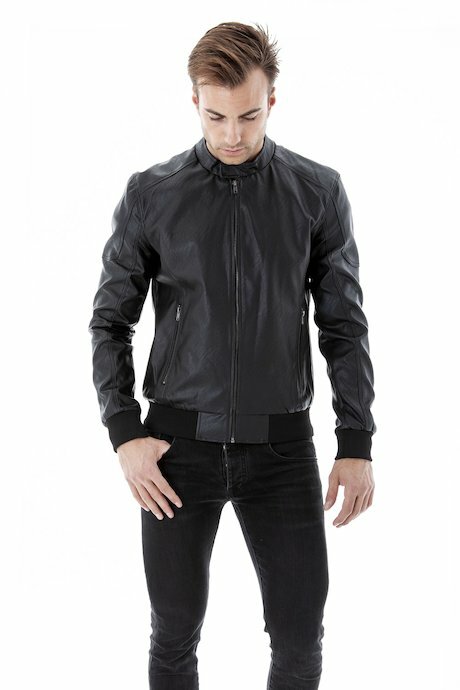 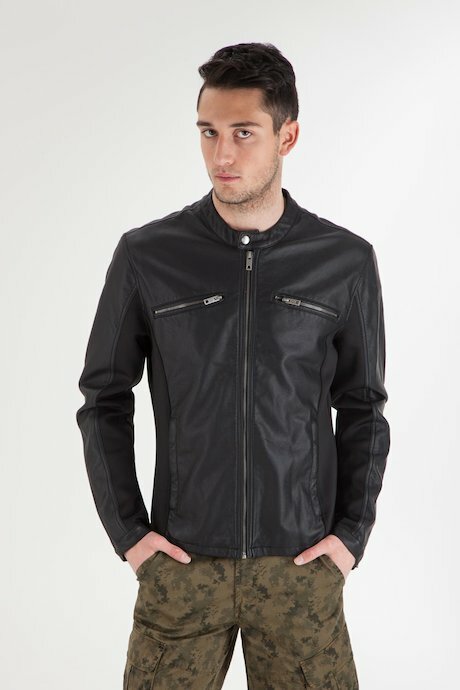 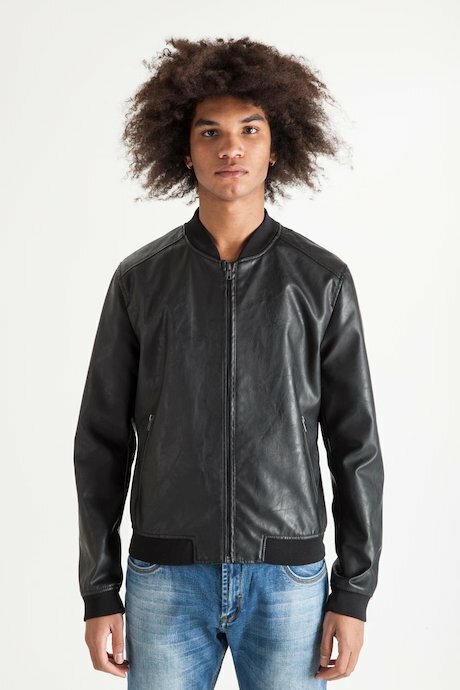 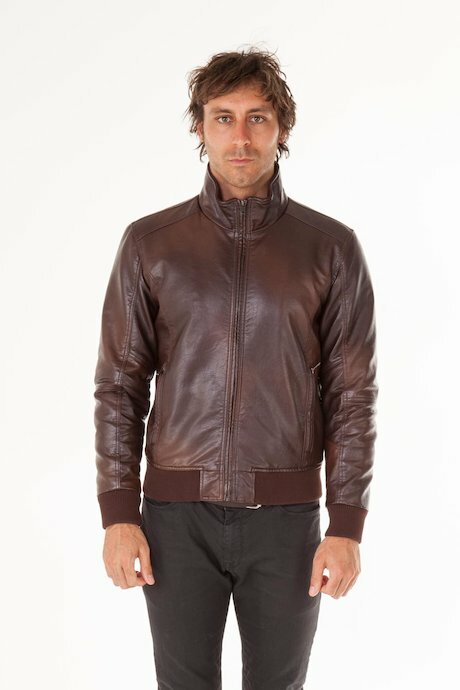 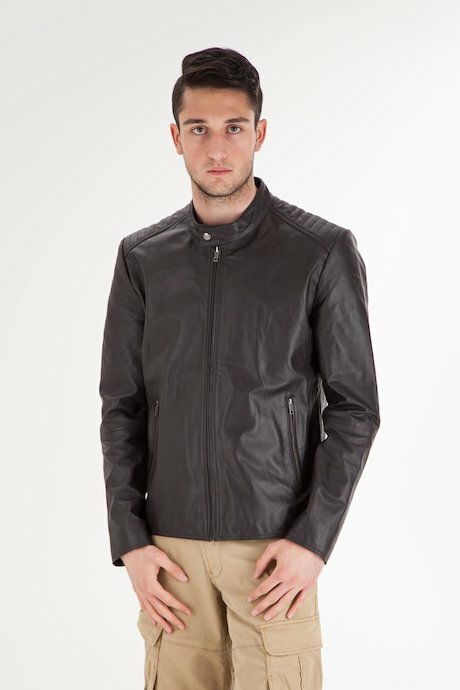 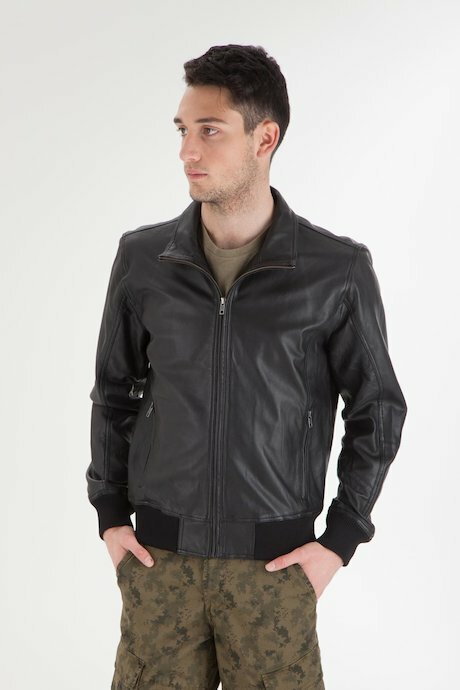 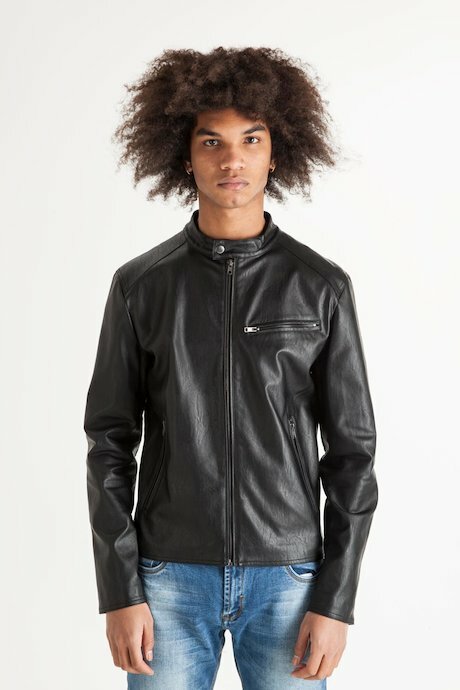 Leather jackets for a fierce, trendy and casual mood. 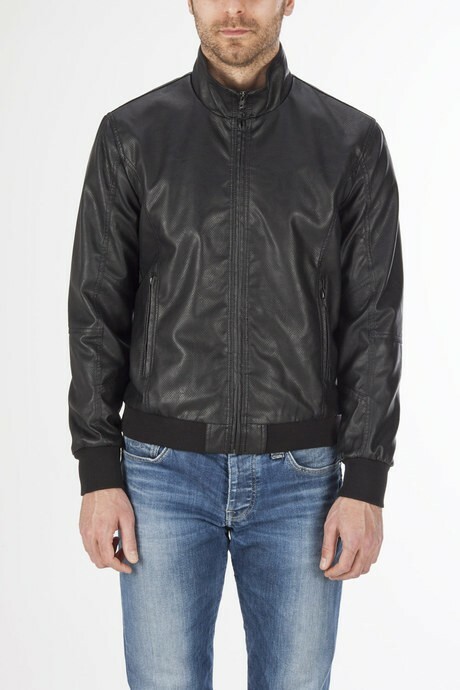 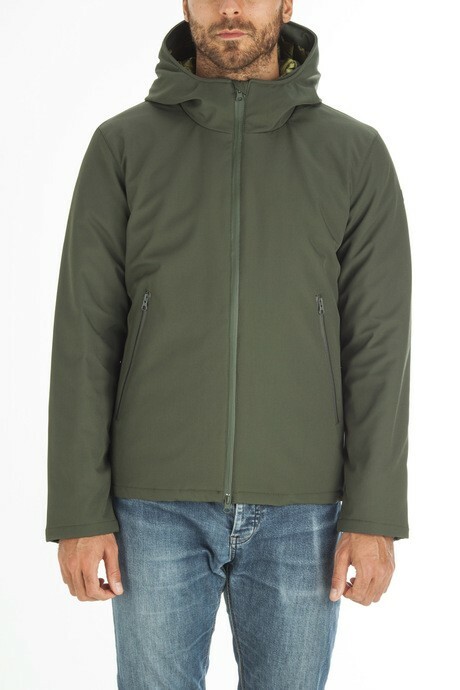 Essential cuts for this mid-season jackets. 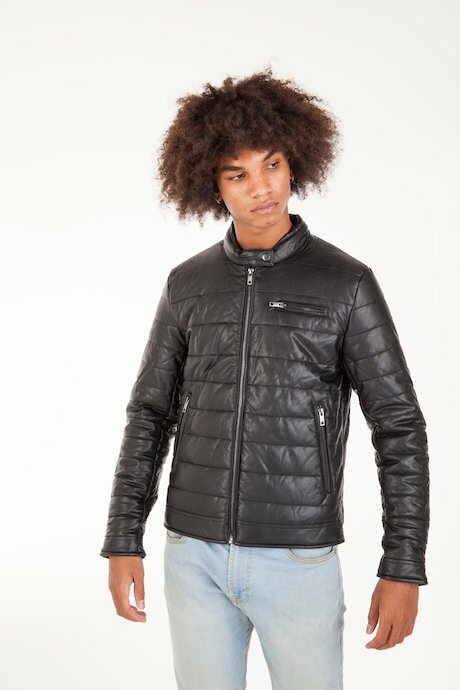 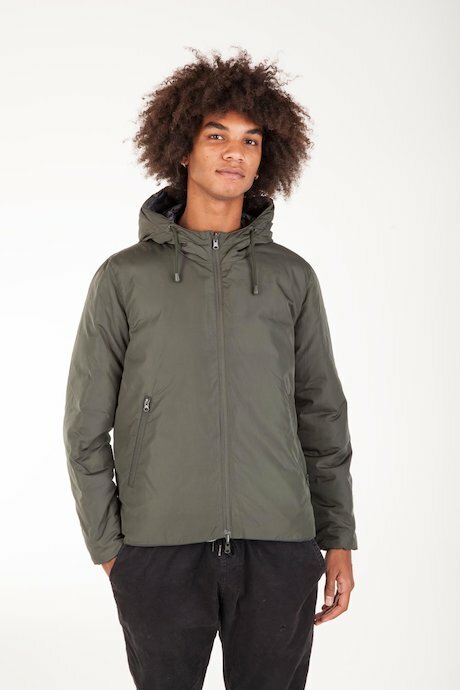 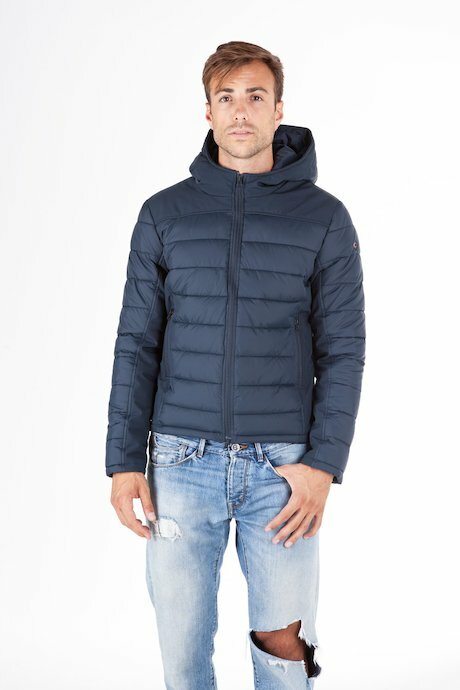 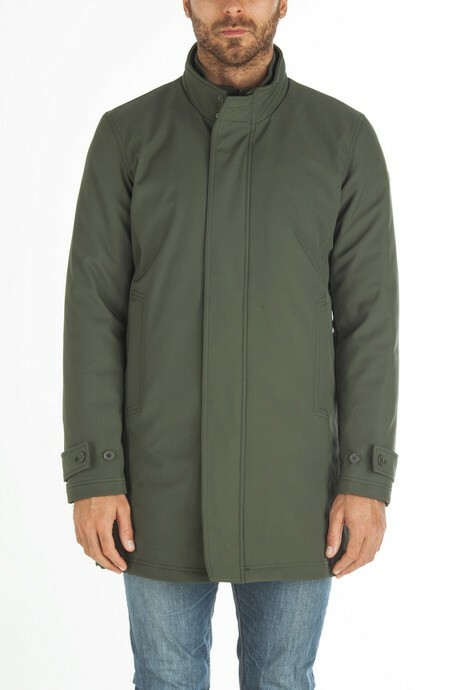 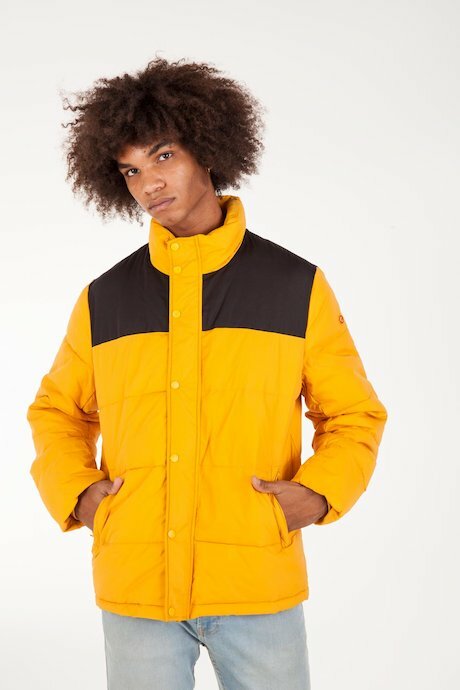 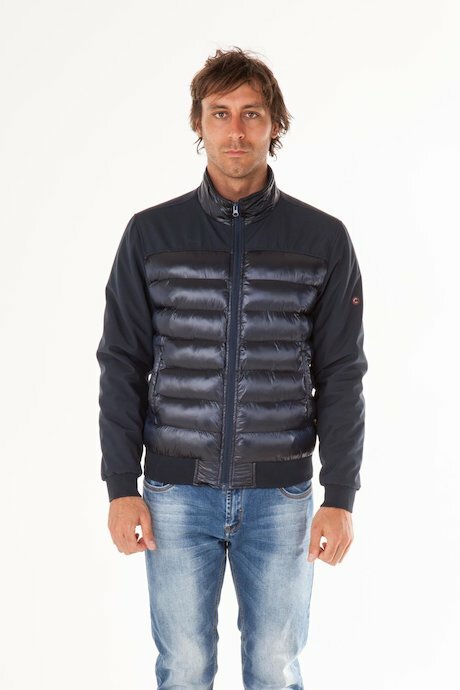 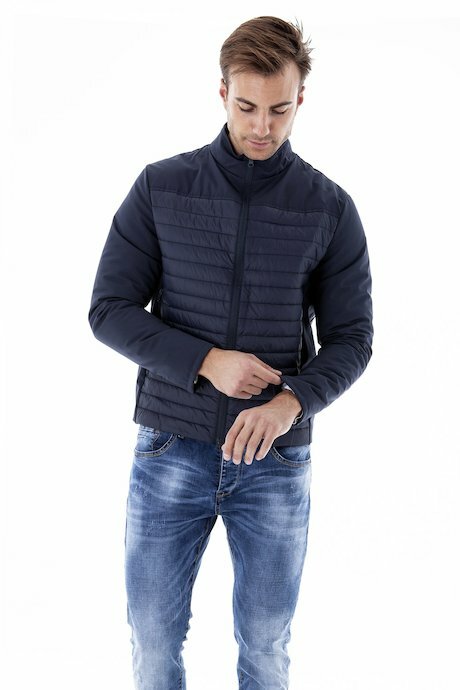 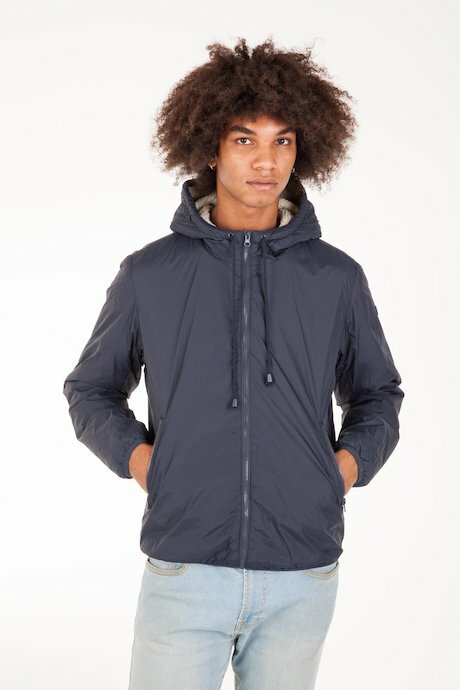 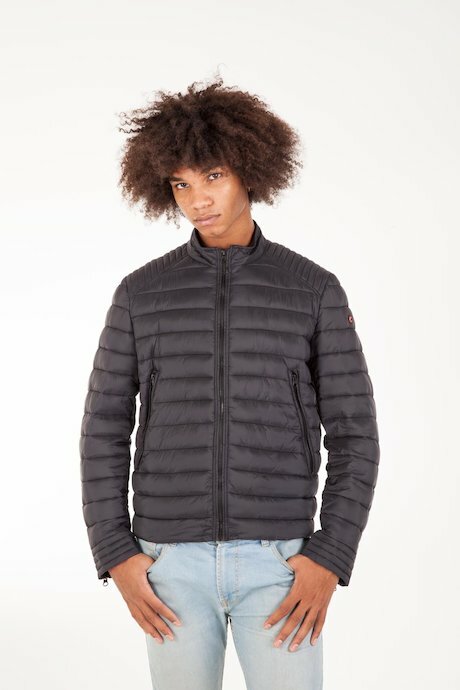 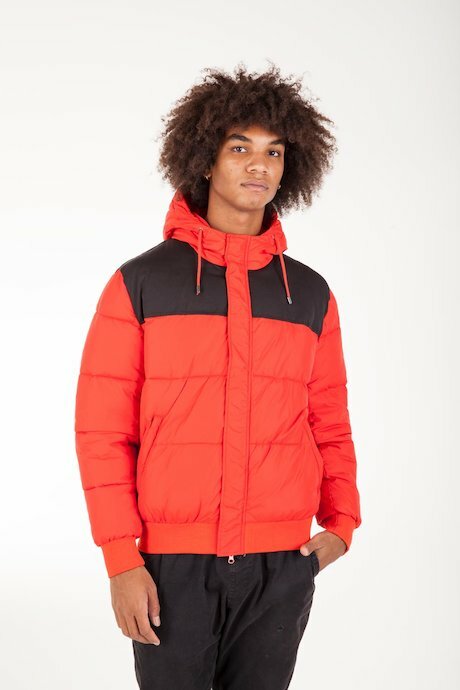 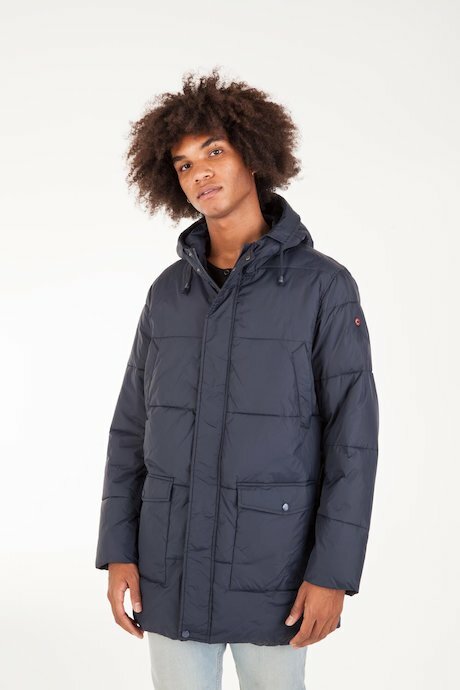 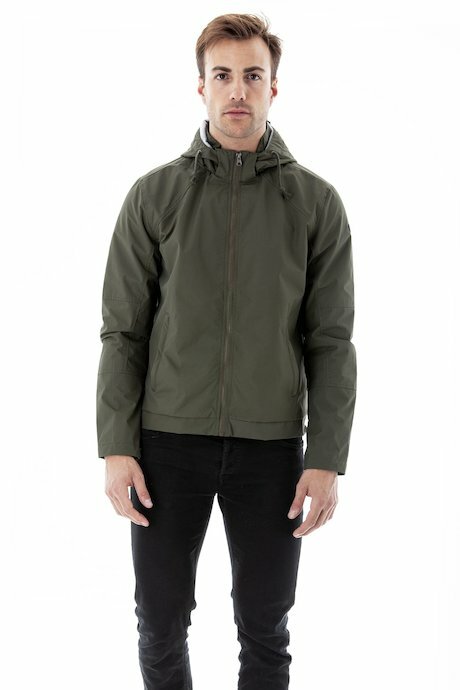 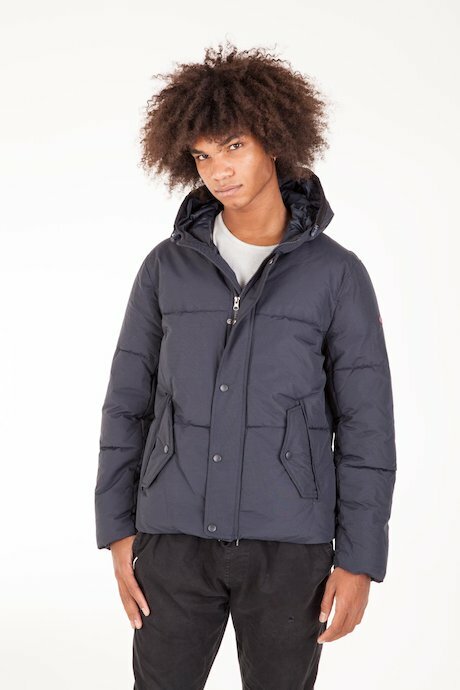 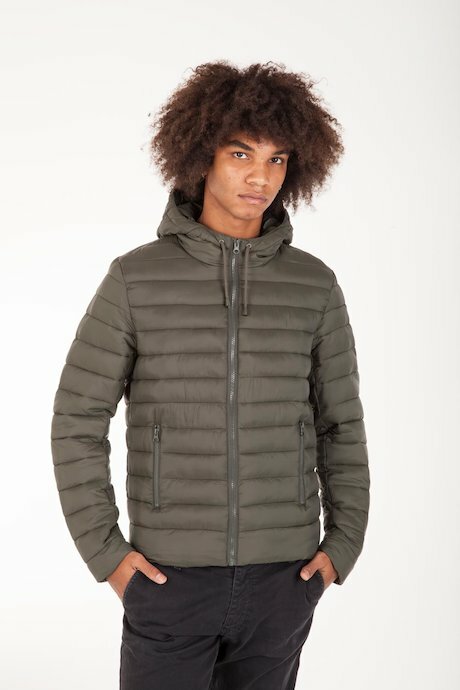 Long and short down jackets. 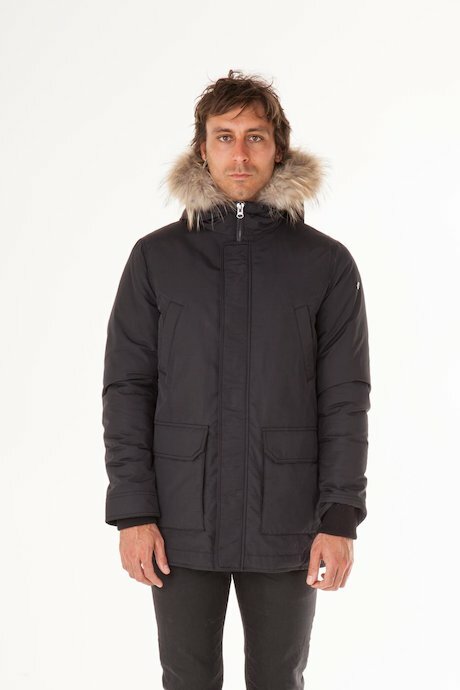 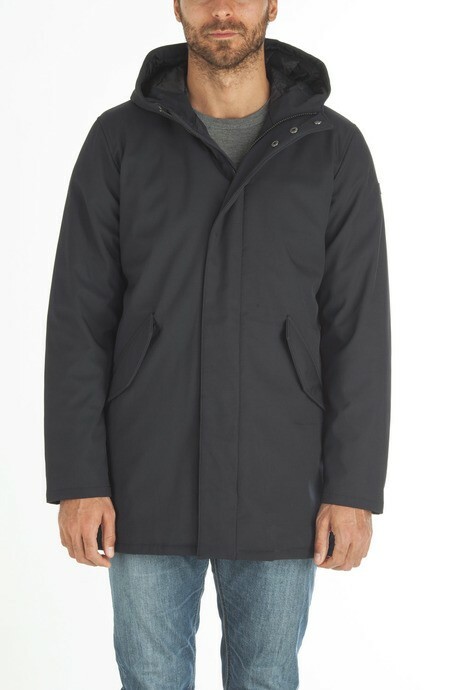 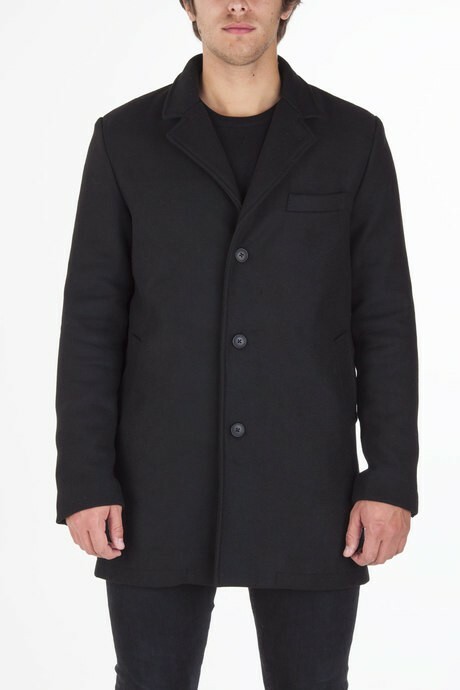 Outerwear for the lowest temperatures. 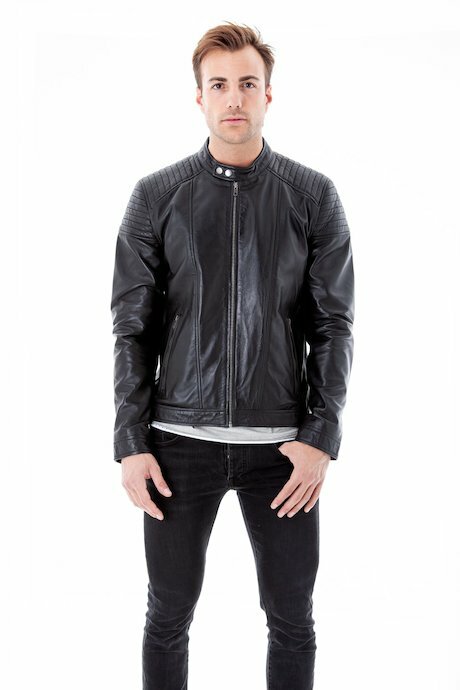 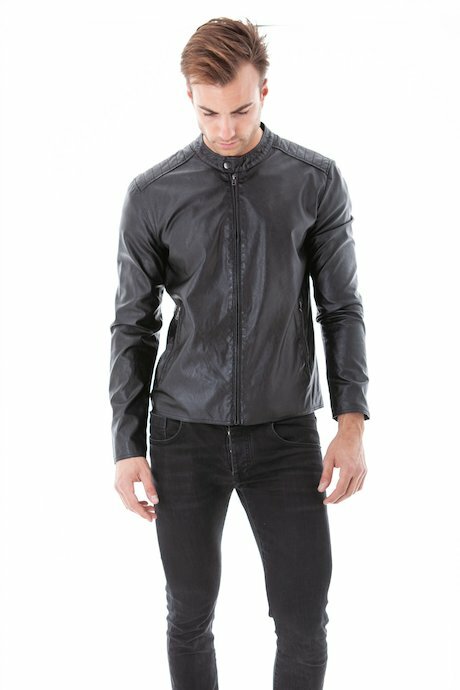 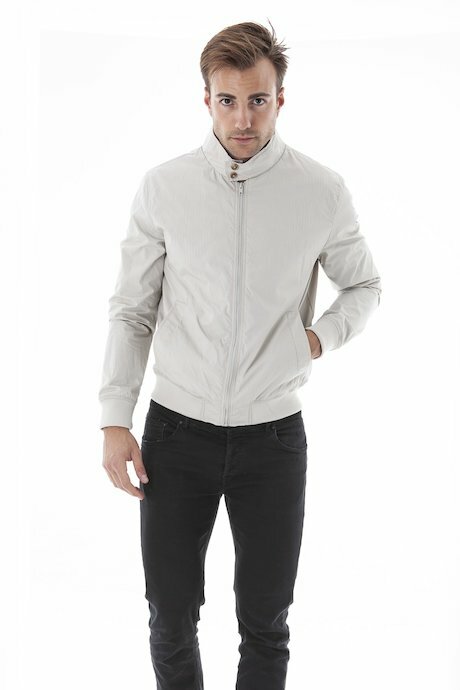 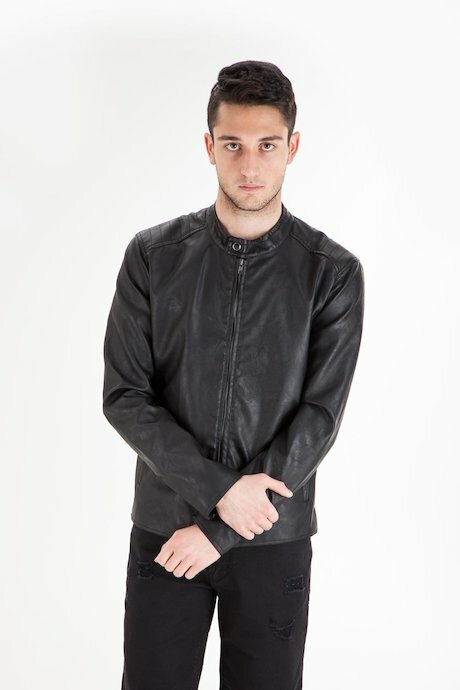 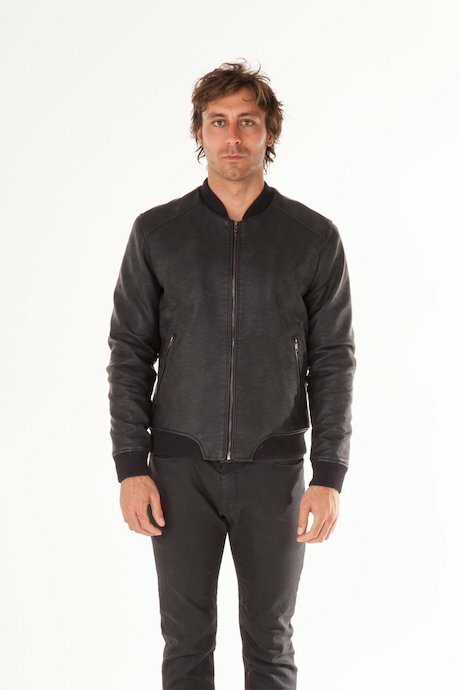 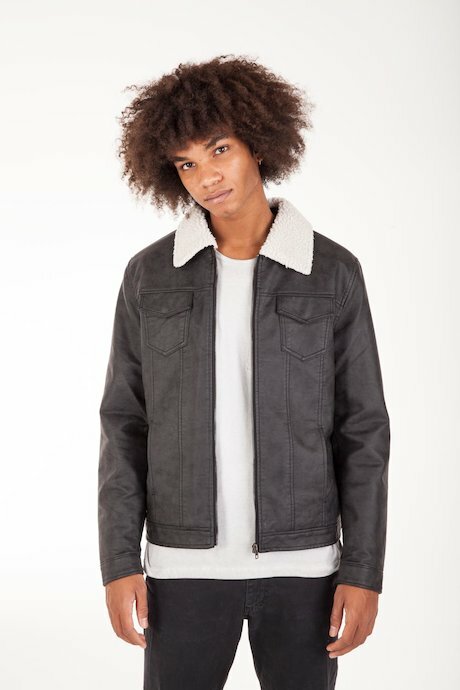 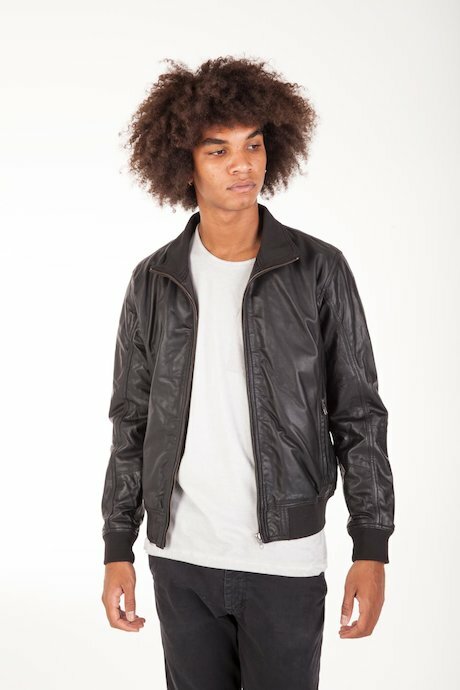 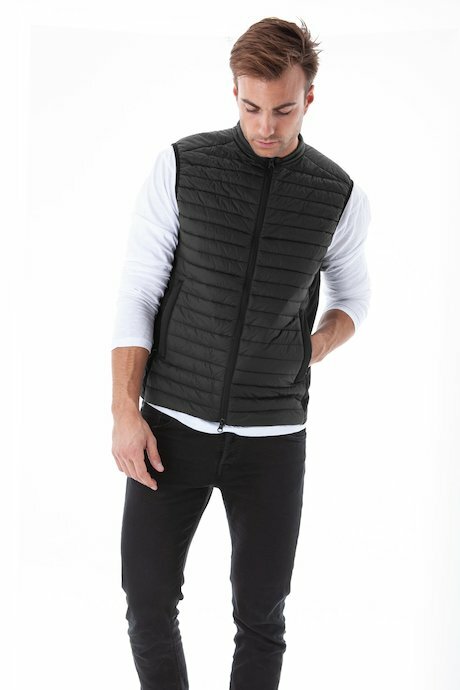 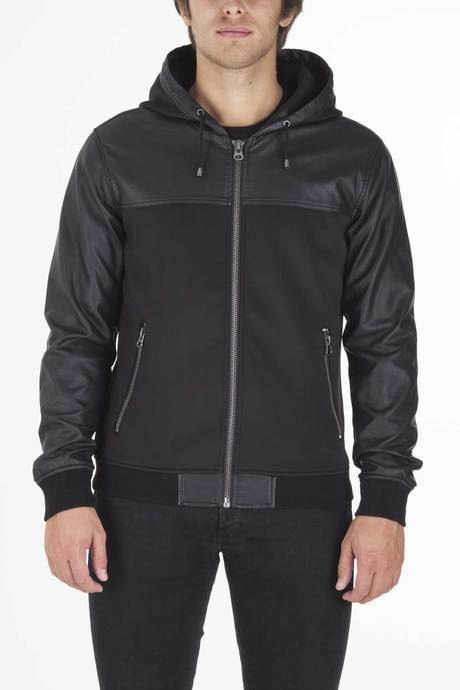 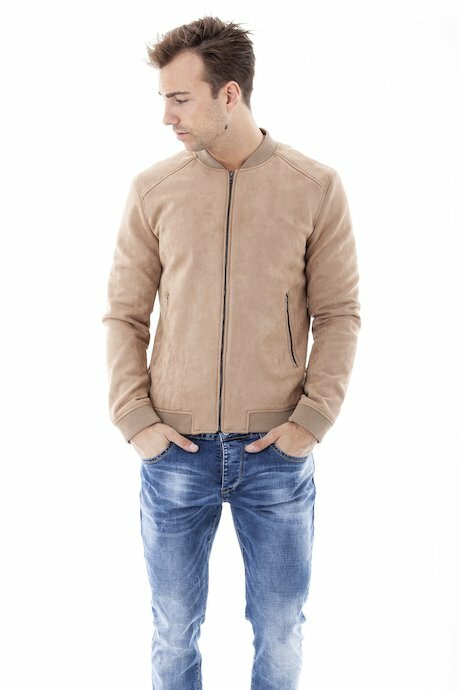 Clean lines, young fit, biker mood, Censured Urban Apparel presents a contemporary and informal style. 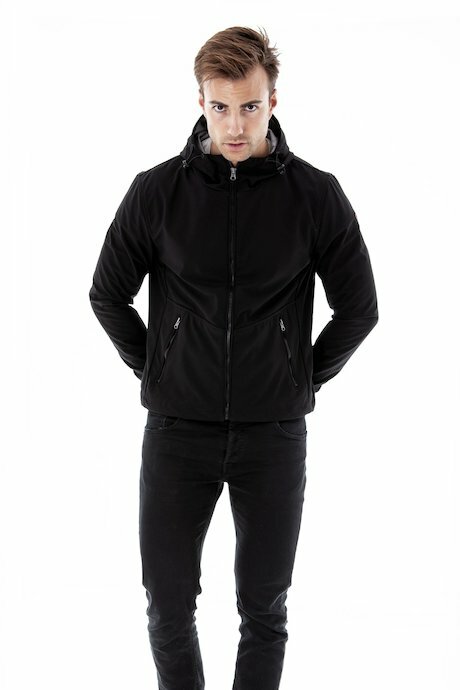 It is designed for lively people, always on the move, who love comfort and keep up always with the trends. 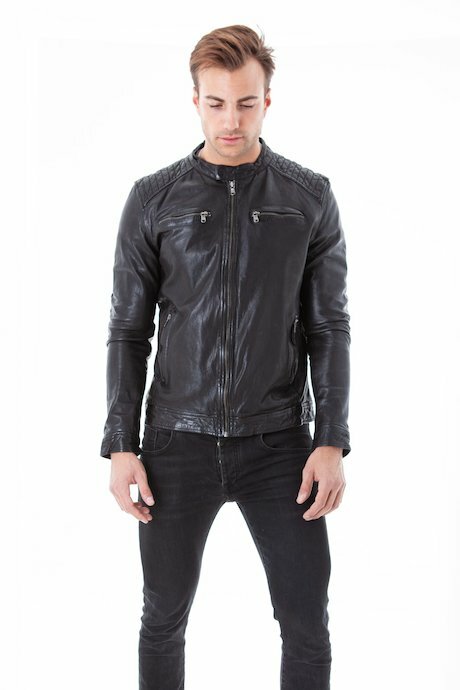 Men who do not want to give up their style, who want to feel at ease with what they wear. 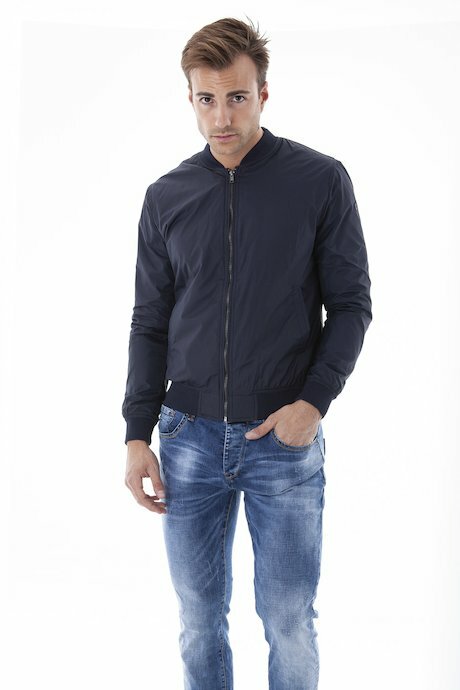 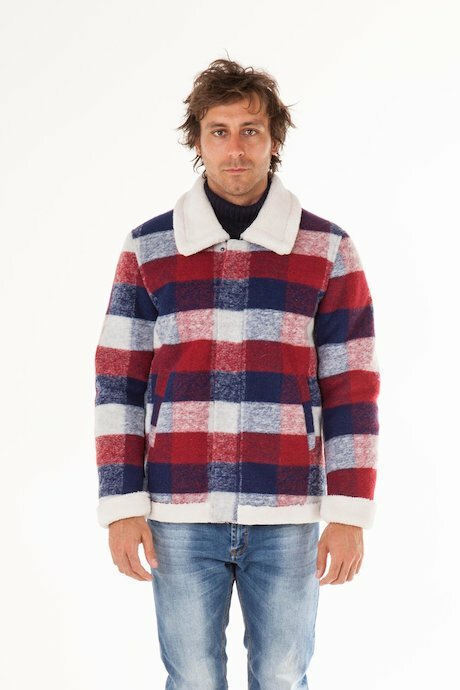 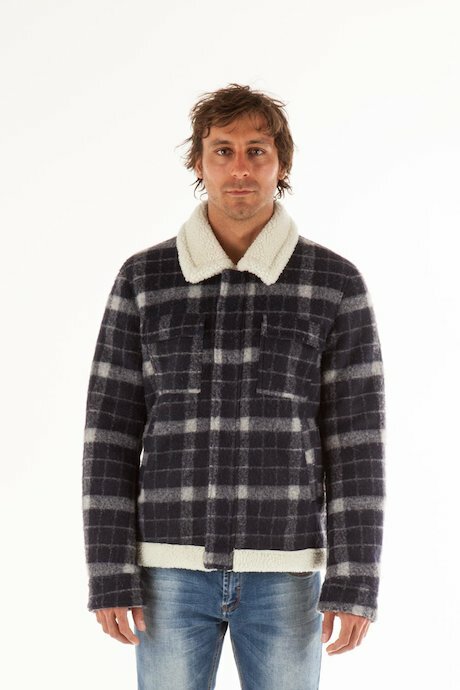 Discover online new man's collection.